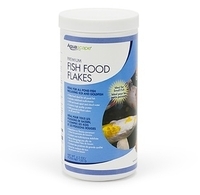 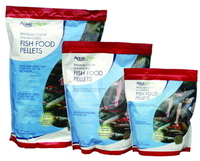 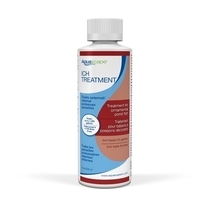 Aquascape brand fish food and supplements for all conditions. 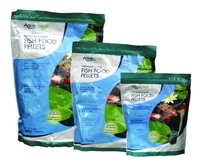 Aquascape pond supplies for healthy koi. 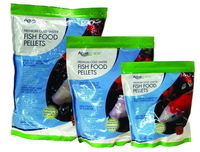 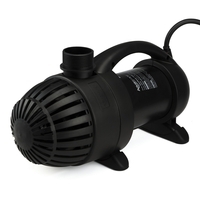 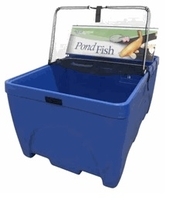 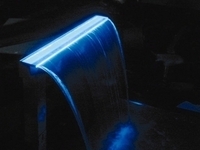 ThePondOutlet.com is a complete Aquascape online retailer.